It can be frustrating driving your car for miles on the highway only for the car to lose power and come to a complete halt. An understanding of how the engine works will reveal possible solutions. Your car needs fuel, coolant, engine oil, and electricity to operate. Lack of any of these will cause the car to stall. Your car needs fuel to run. Your fuel gauge should give a warning of low fuel but there are moments the fuel gauge is faulty. In this instance, you will assume that you have fuel when there is none. During periods of extremely cold weather, the fuel system may freeze and this will cause fuel not reaching where it is needed. In other instances, the car will stall due to fuel pump leak. The internal combustion unit requires a certain amount of fuel to keep the car moving. A fuel leak means not enough fuel is making its way to the combustion chamber. It is extremely dangerous to travel with a leaking fuel pump. Car alarms can be simple to complex ones. There are some alarm systems that will cut engine power during unauthorized entry and prevent the car from moving. You may need to dismantle the alarm system and disconnect it. Some alarm systems come with manuals which you can use to learn how to reset the alarm. If the car stops after turning on the ignition the problem could be a clogged fuel filter. The problems are not serious and you can use a carburetor cleaner to clean the fuel filter system. First, disconnect the air cleaner outlet and when the ignition system goes back to run position spray some of the carburetor sprays through the throttle body. In case this does not work you will need to replace your fuel filter and check the fuel pump, fuel pressure regulator and ballast reservoir. The internal combustion engine works through the ignition of an air/fuel mixture. The spark plugs provide the spark for this ignition. The pistons move up and down and this leads to movements in the crankshaft and wheel axles. When the spark plugs are faulty there is a lack of ignition and the car will stop moving. Faulty camshaft sensor, crankshaft, rotors, camshaft sensor or ECU can also interfere with the efficient working of the spark plugs. The car uses both the battery and alternator to keep moving. The two power most of the electrical components in the car. The battery is needed to supply current to the stator and this fires up the engine. the alternator then takes over and keeps the car moving. If your alternator is not working the car can come to a halt. The ECU is a computer system that controls various engine functions including the fuel injection system. 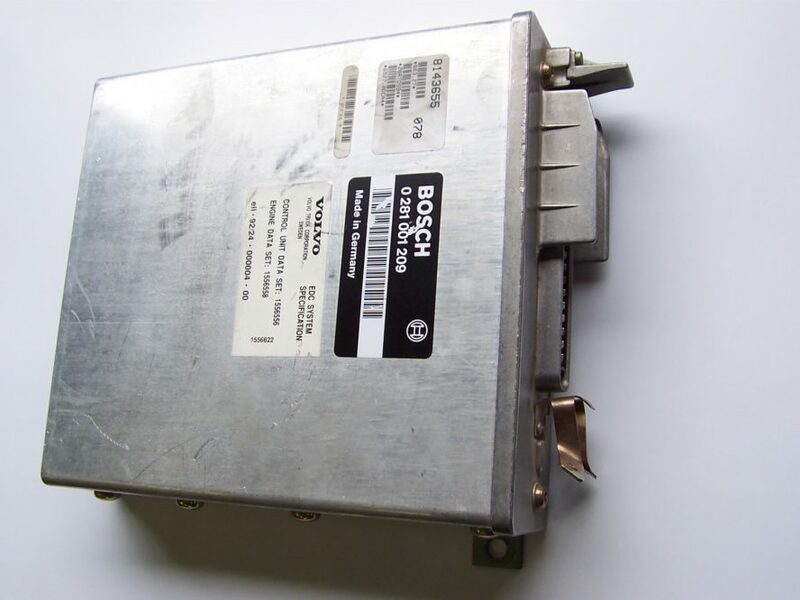 Since a vehicle needs fuel to move any interference of the ECU will cause the car to come to a stop after starting. The ECU controls the engine components through a series of sensors. With time the sensors do become faulty and pass erroneous information to the ECU. You will need to take your car to an auto repair shop when this happens. Closely related to the ECU is the fuel injection sensor. Fuel is injected into the internal combustion chamber under high pressure. A sensor is attached to the fuel injection system and this constantly sends information to the ECU. The ECU will accordingly regulate the fuel pressure depending on information coming from the sensor. If the sensor malfunctions then the car engine will stop working after starting. If your ignition switch is spoilt you may start the car normally and after driving a few miles the car comes to a complete halt. You will notice a loss of power before the car stops. With a faulty ignition switch, you will need to check the switch contacts for wear. Your mechanic can help you with this. Other areas to check are the throttle body. After repeated usage, the throttle valve will start malfunctioning due to carbon buildup. You can use the carburettor cleaner to remove the carbon deposits. For ignition problems, you will need to open up the engine and inspect each spark plug. What you are looking for is the electrodes gap. A good spark plug will have a greyish colour. If the plugs are wet it means too much fuel comes into the combustion chamber and this interferes with the ignition. You will also be required to check the functioning of the positive crankcase ventilation (PVC). The system is vital for the regulation of blowby gases from the engine to the intake manifold. 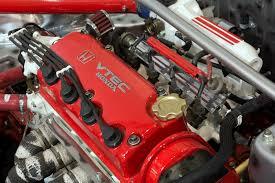 If the valve becomes faulty then too much air goes into the intake manifold and this will cause the car to stall. Lastly, you need to check the exhaust gas recirculation (EGR) systems. The EGR helps reduce engine temperatures by reintroducing the exhaust gases. Carbon deposits can block the EGR valves causing the car to stall. It could also have leaks that cause problems with acceleration. You can remove EGR unit an inspect it for leaks; carbon deposits can be removed by a carburettor cleaner. Having your car stall in the middle of a drive can be scary. This can be caused by various engine part malfunctions. The first part is to rule out the obvious causes like lack of fuel, faulty alarm system, fuel pump leaks and damaged radiator. You will then need to check the ignition system as the contact points could be worn out. The fuel injection sensors could be worn out leading to low fuel going to the combustion chambers.